this stuff is going fast! 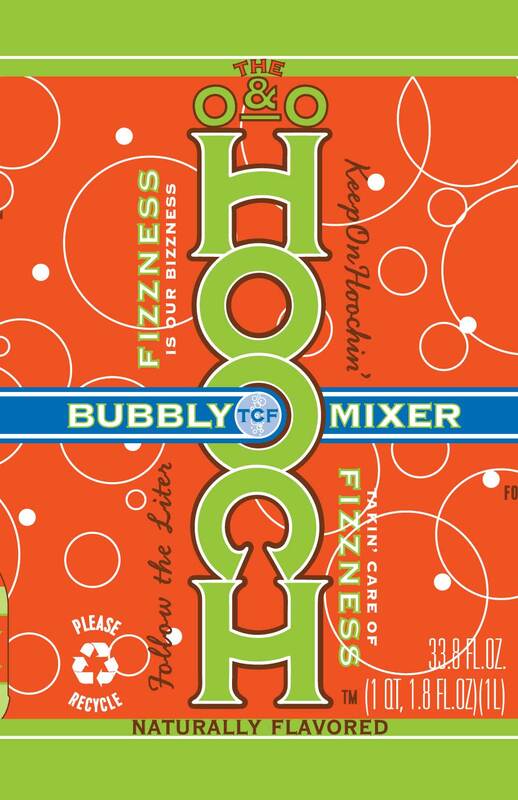 “Taken care of Fizzness!” Our friends, shawn and jennifer holland have spent years developing this incredible fizzy mixer. their hard work floating down a river resulted in this innovative beverage. the packaging just went to press so look for it soon on your local shelves. also, an award winning vodka(name coming soon) has picked it to pair with their beverage. they were invited to serve it at this past weekends’ Masters golf tourney! 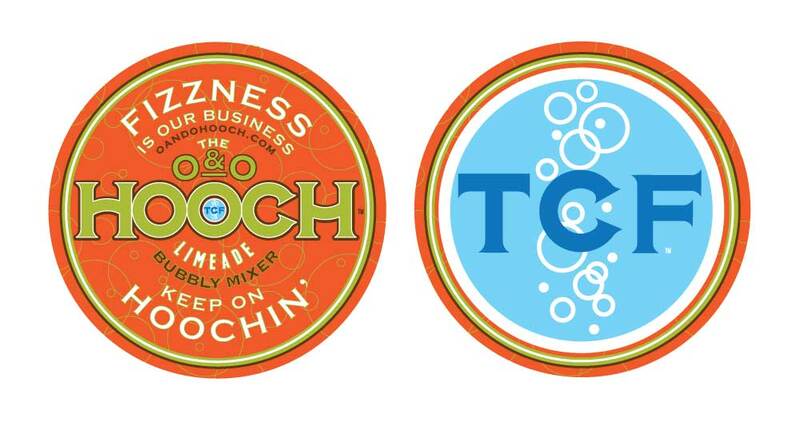 hoochin’ is happenin!! hell yeah!